Due to budget shortfalls and cuts in Atlanta public and private schools, Green Express couriers is offering a partnership program to help schools pay for needed resources. 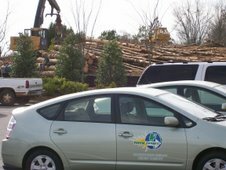 The program is called the Green Partnership for Schools. Any school in Metro Atlanta is eligible. In the Green Partnership for Schools program, participating schools will receive a 10% commission on all accounts established under the school's name. When Atlanta businesses set up an account with Green Express, they indicate their favorite school and the funding begins. Each time the business uses the green service, a 10% commission is allocated to the school. 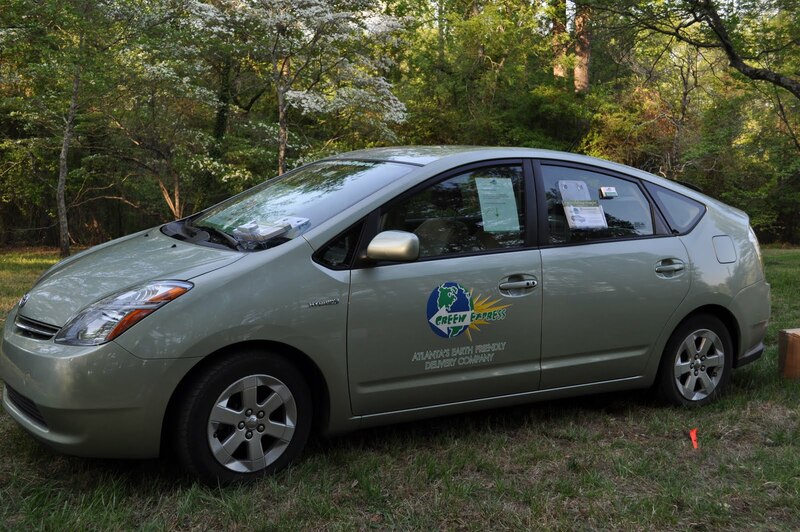 Green Express is Atlanta's Only Eco-friendly courier. The Green philosophy is we can all do a part for cleaner air and cleaner water. Green Express was named Innovative Company of the Year by the Clean Air Campaign of Georgia. Green Express uses hybrid electric cars which are better for the environment. The hybrid cars get 50+ miles to the gallon and emit 80% less toxins than traditional courier vehicles. Green Express is the favorite courier in Atlanta for non-profits, public and private schools, environmental businesses, architectural and engineering firms implementing green practices. For more information about the program, call Jay Holgate at 770-394-3131 x2 or click on this link.